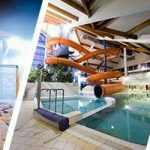 All the major spas and baths in the country offer some kind of family fun areas, be they kiddie pools or slides of all lengths and curves. Combining healing, relaxation and adventure throughout the year couldn’t be easier than in Hungary. In the summer, you’ll find specialised waterparks all around the country. From the largest wave pool of Hungary in Zalaegerszeg to water bob tracks in Abádszalók, there are plenty of options wherever you go to cater for your splashing pleasure. 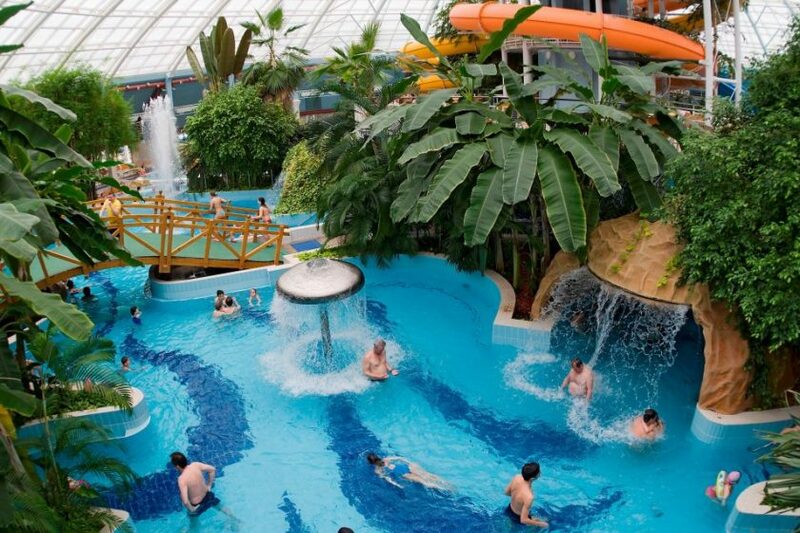 There’s also a fantastic waterpark haven in Debrecen, where under a massive glass dome there is an abundance of tropical plants and a water paradise full of adventures. 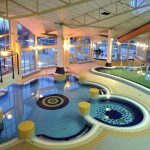 Szeged has a real water city, called Aquapolis with 13 slides including the longest all-year-long open slide in Eaurope, kid’s pools, fun-pool, wellness pools, a medical centre, room for all kind of sports and the opportunity for endless fun and relaxation. 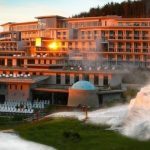 And the crown of the list is Hajdúszoboszló, the largest bath-complex in Europe with outdoor aquapark and stand, thermal-spa and Aqua Palace. Outdoor aquapark offers a jungle of slides with water-sprinkling elephants in kids’ pool. Just a step away you will find the Aqua-Palace, the indoor experience spa, including cinema-bath, marine pool, cave bath, roman bath, and a huge tropical pool with amazing decoration.